When it comes to getting jobs, these students fare very poorly in comparison to students of other departments like computer science engineering and IT. This was revealed after UIET, PU, shared the data with Chandigarh Newsline. LESS THAN 30 per cent of students of Biotechnology and Mechanical Engineering departments of University Institute of Engineering and Technology (UIET), Panjab University, get placed during campus placement drives. Started in 2002, UIET is the largest department of PU, offering six undergraduate and eight postgraduate programmes. Among the six UG programmes, computer science engineering (CSE) has 110 seats, IT has 110 seats, electronic and electrical engineering (EEE) has 120 seats, while the remaining three departments have 90 seats each. Students who wish to get admission in UIET are selected on the basis of their rankings in joint entrance examination. The data received from UIET shows that in year 2017, 2018 and 2019, out of 144 students of Biotech department appearing in campus placement drives, only 27 students got placements. 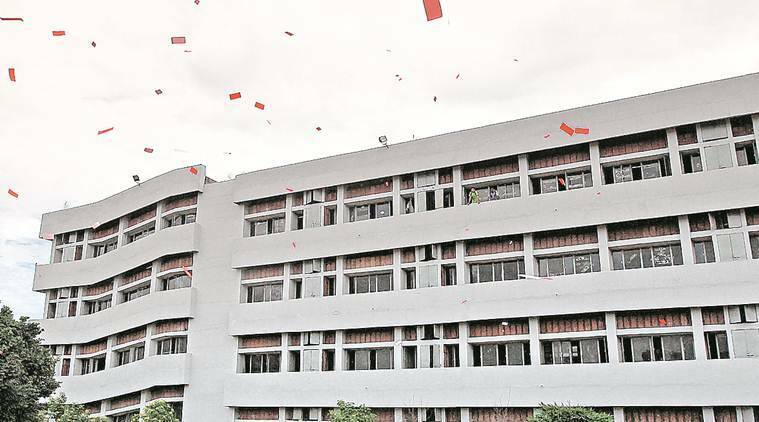 In mechanical engineering branch of UIET, out of 210 students appearing for placements, only 64 students were provided placements over three years. “They do not invite core companies, related to the concerned department, for placements and if students wish to sit in the placement drive of the other departments, they are not allowed if their percentage is low in their own subject,” he complained. The average salary package given to students is around Rs 5 lakh a year. However, in some cases, it also touches the Rs 20-lakh mark. The average package in 2017, 2018 and 2019 stood at 5 lakh, 4.6 lakh and 5.3 lakh a year respectively. “We are looking forward to introducing some market-oriented elective subjects in these branches so that students get trained according to demand of the market,” she added.